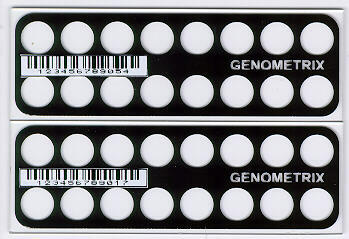 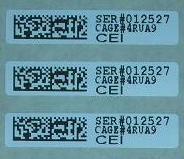 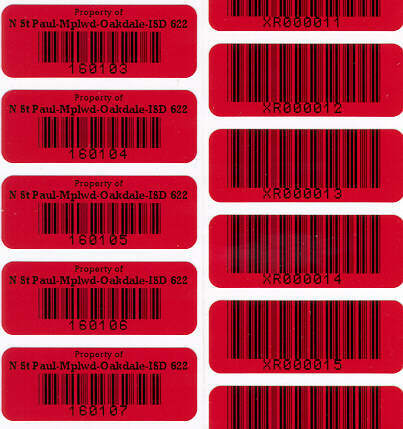 DOD Military labeling for Data Matrix ECC200 symbols: DoD UID, DoD IUID, DoD Item Unique Identifier Data, DoD UII, DoD Unique Item Identifier. 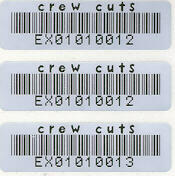 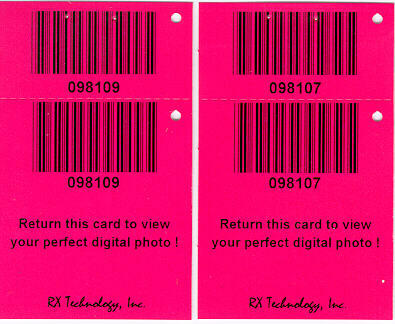 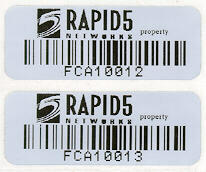 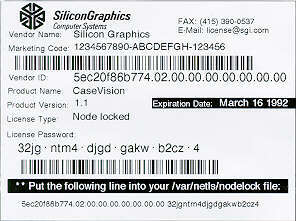 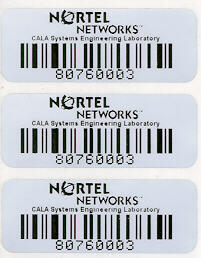 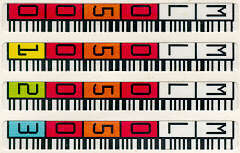 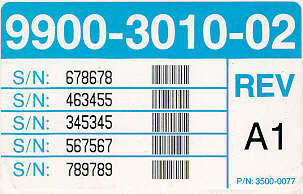 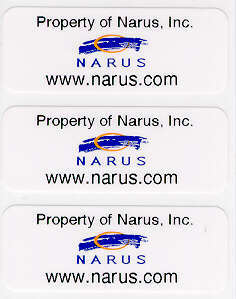 Below is a list of our available barcode label sizes. 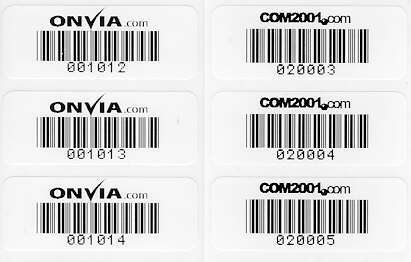 We offer a wide range of materials including: paper, gloss paper, mylar, polypropylene, polyester, vinyl, UL/CSA certified materials, high temperature materials, and combinations thereof. 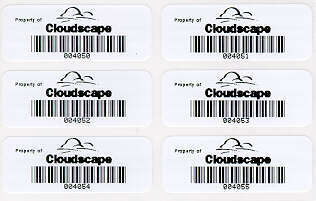 Our stock has been specifically formulated to enhance the printing capabilities of the printer and to ensure against premature printhead wear.